The Mission District recently received the sad news that the Women’s Initiative, a nonprofit organization that ran several programs to empower and assist women, was closing. The Women’s Initiative housed the Alternatives for Latinas in Self-sufficiency (ALAS) program that helped low-income Latinas to start their own businesses in the Bay Area. “We lost funding; we went from $5 million to $3 million in two years,” said Danielle Franklin, executive director of Women’s Initiative. These financial problems led the organization to suspend operations on April 5. On May 21, the Women’s Initiative announced its decision to close and sell its programs and services to Renaissance Entrepreneurship Center, a nonprofit organization that provides entrepreneurial skill-building for men and women in the Bay Area. 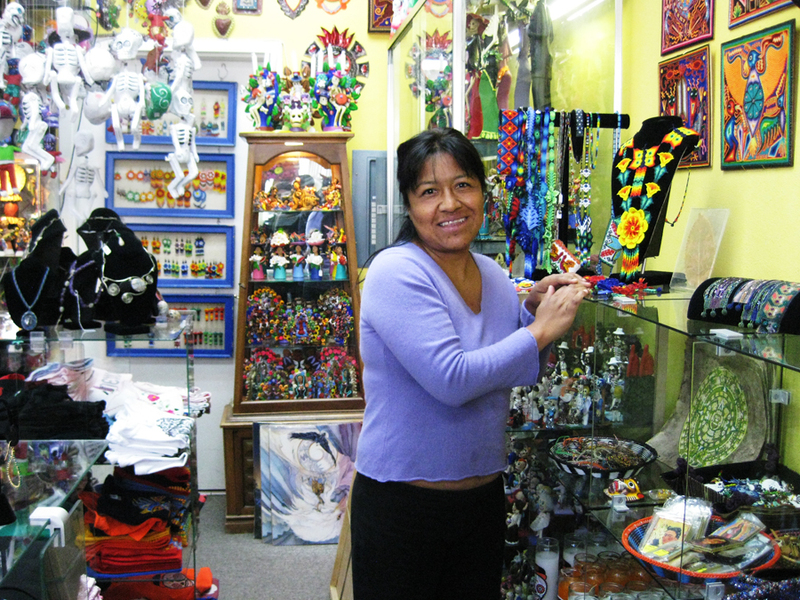 “We lost a great organization,” said Connie Rivera, a beneficiary of ALAS and owner of Mixcoatl Arts and Crafts, a store that she has operated on 24 Street for nearly 10 years. In 1988, Paulette Meyer founded Women’s Initiative, after discovering a lack of economic opportunity for women in their communities. The idea was to help raise their self-esteem through the creation of their own job opportunities. ALAS offered training in San Francisco, Oakland and New York, including comprehensive management, access to seminars, one-on-one coaching, mentorship and the opportunity to network. Guisell Osorio, owner of the catering business and restaurant Sabores del Sur (Flavors of the South), fondly recalled her time at ALAS. Through partnerships with banks and other financial institutions, the organization utilized a microcredit model to support women in starting their own businesses. “The nice thing about this organization is that we could get various loans; while a bank will not lend money to a poor person without credit history,” expressed Rivera. Between its three centers, ALAS helped approximately 13,000 Latinas over the course of its history. At the moment, Women’s Initiative and Renaissance are working on the transition of the programs and services. Renaissance has expressed its intention to continue the Women’s Initiative’s meaningful work.